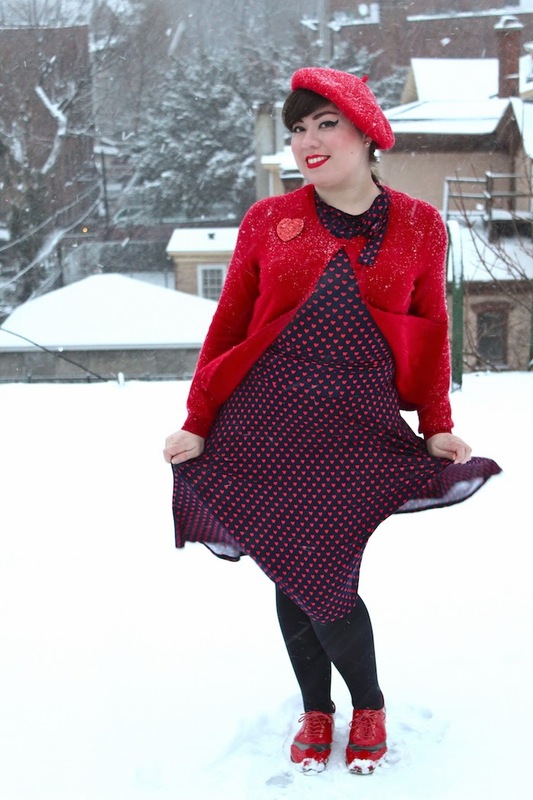 The cold was kind of ridiculous haha but I did have many hot beverages that day! 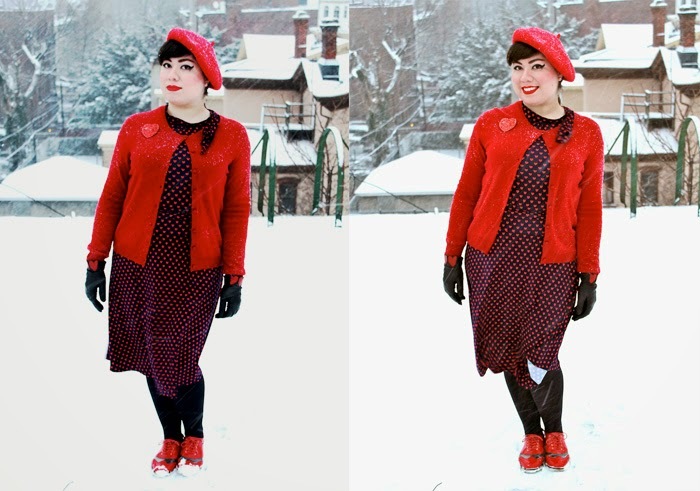 Love both of these outfits! 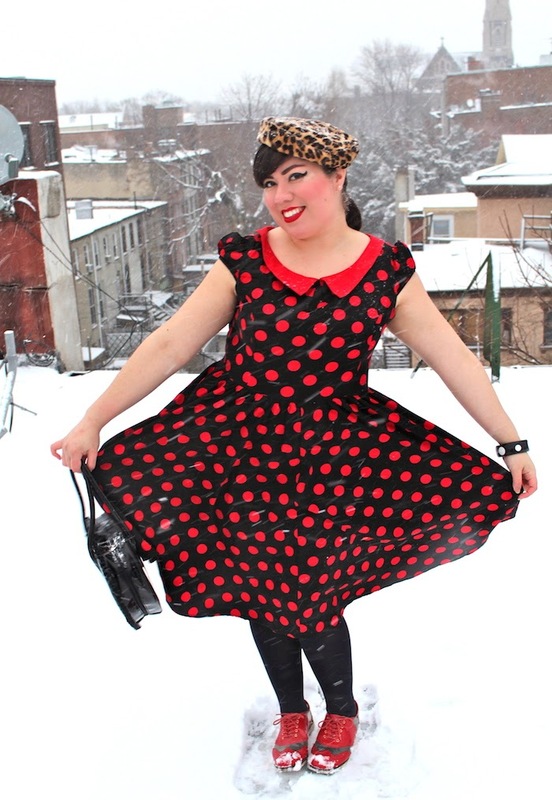 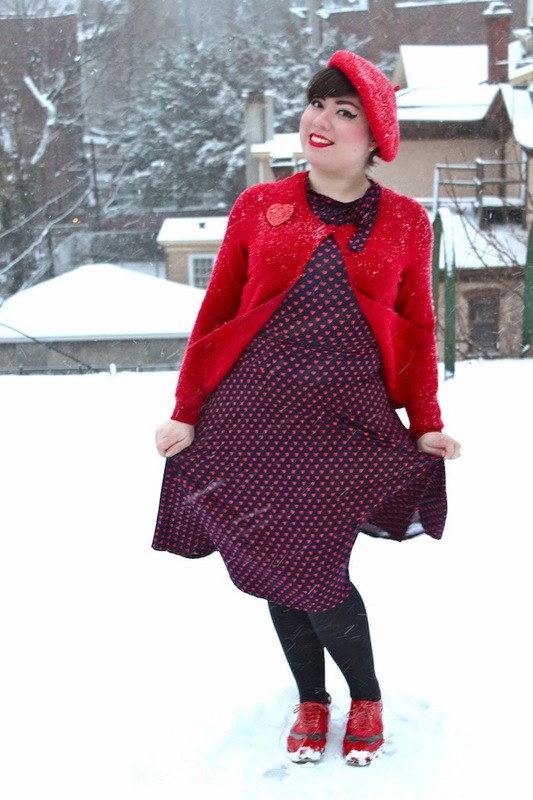 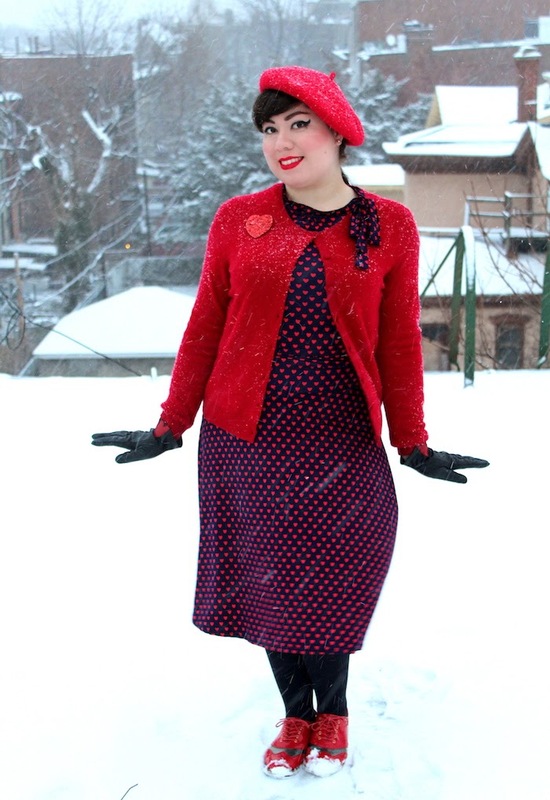 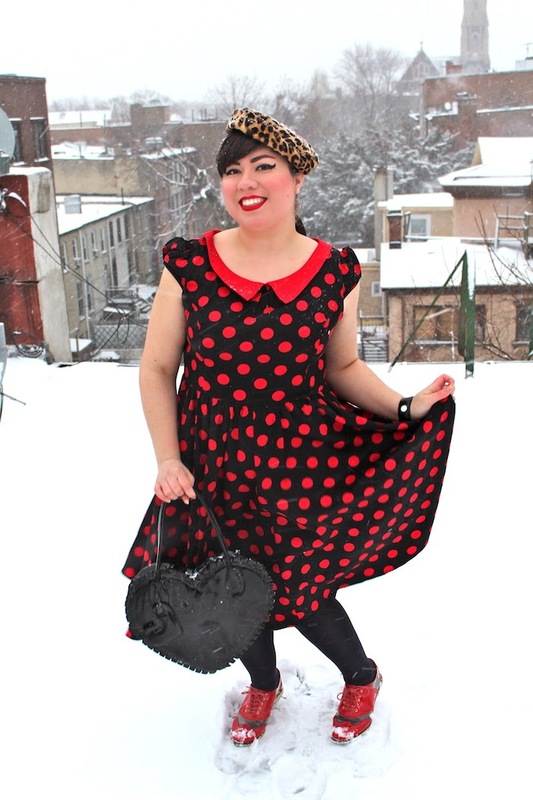 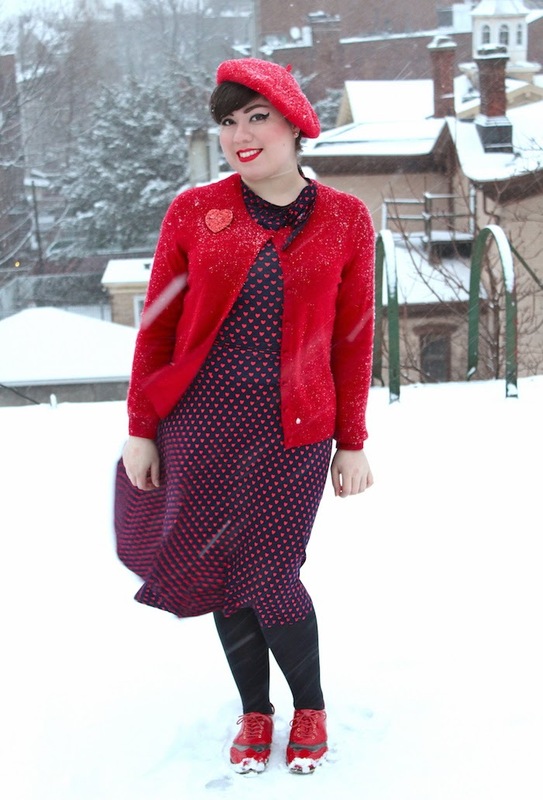 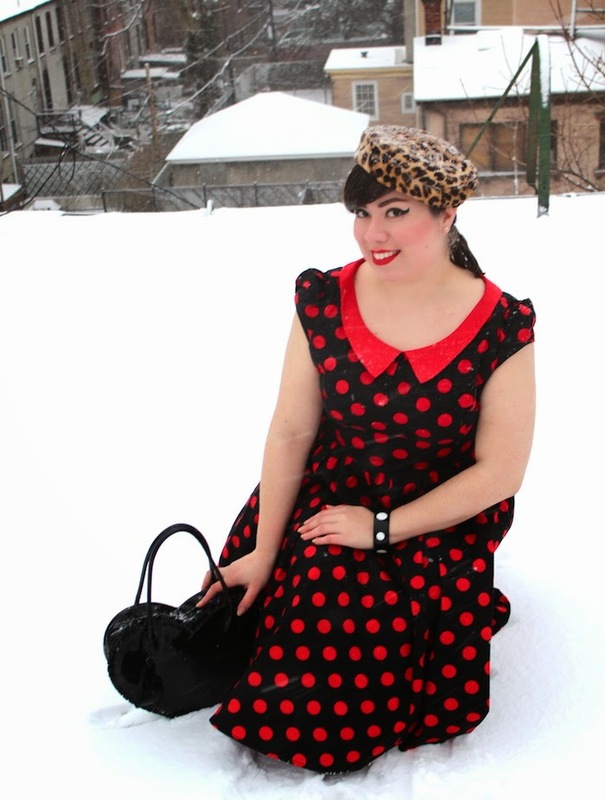 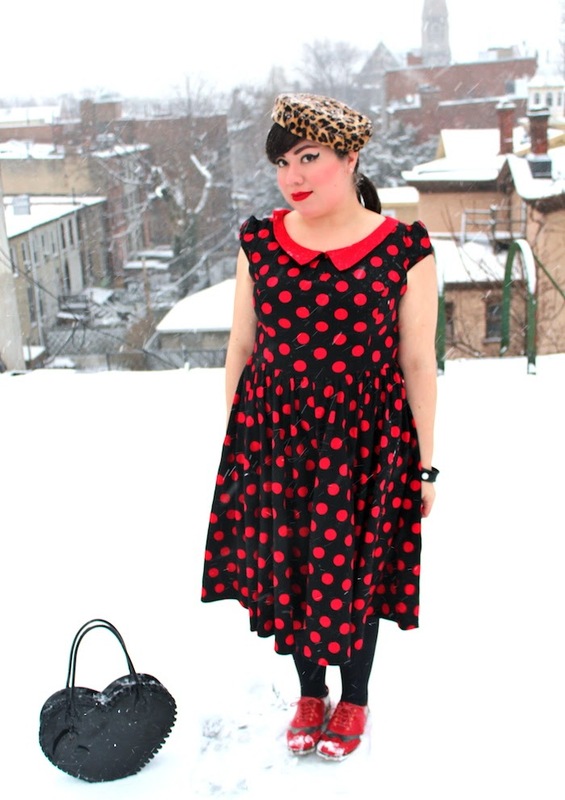 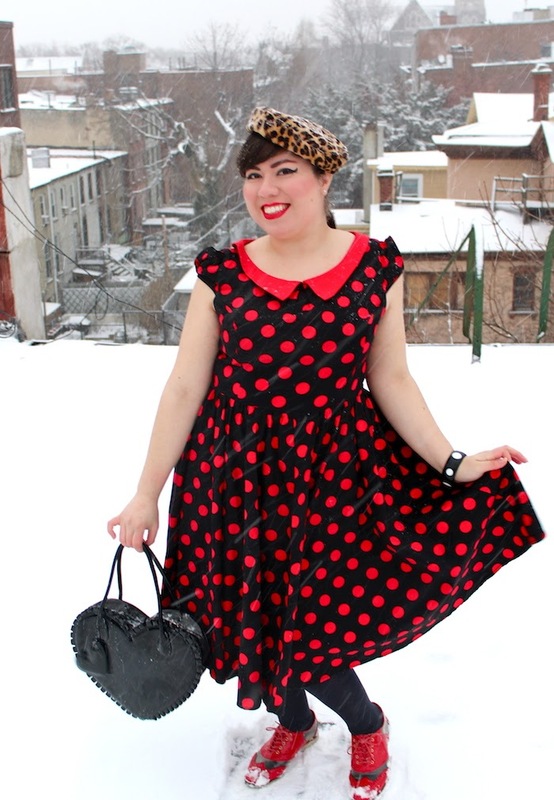 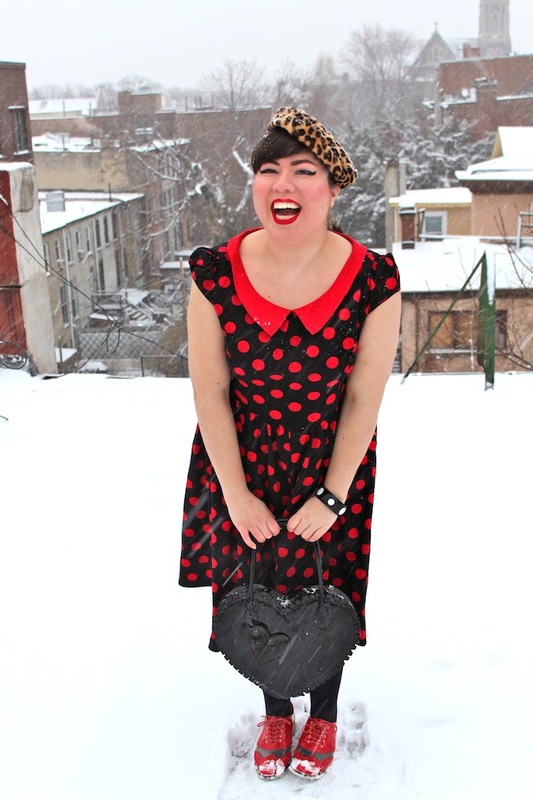 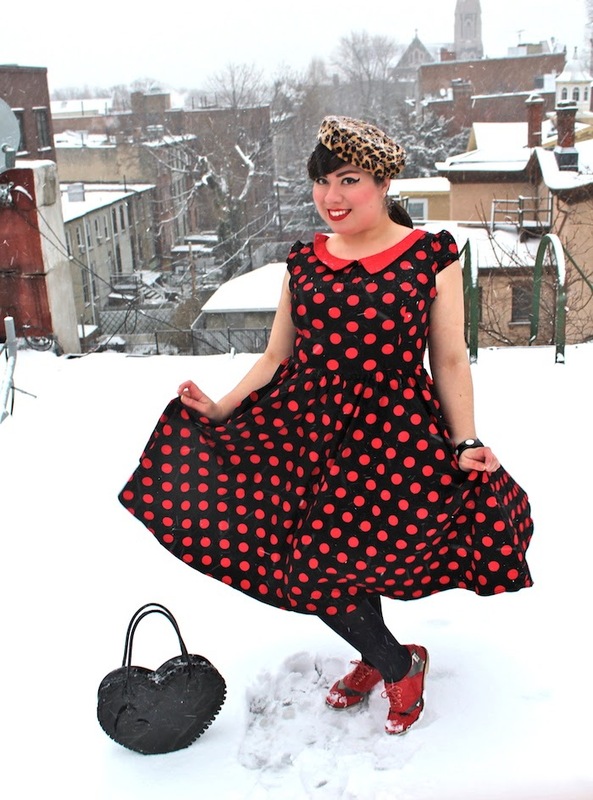 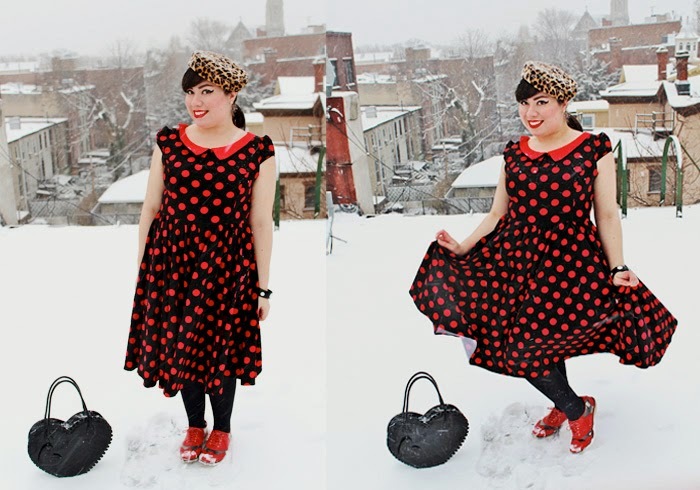 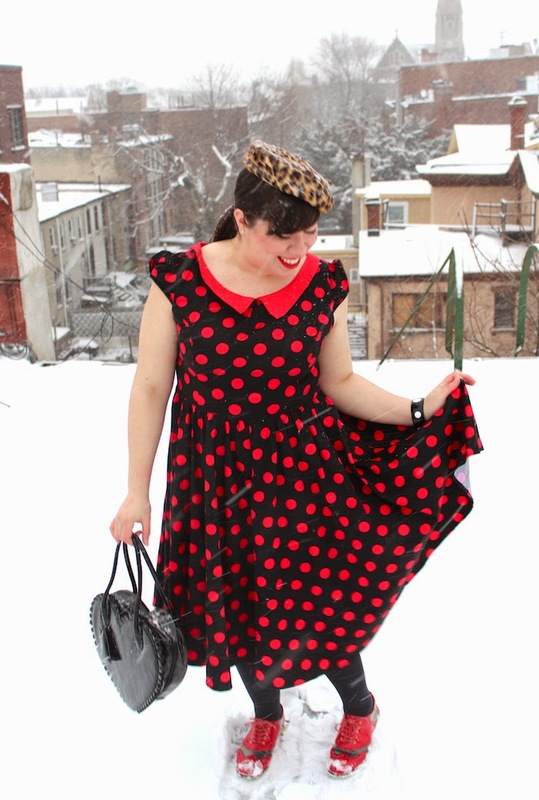 (And the charming snow photos) You know how to rock a pillbox!